I read this article and found it very interesting, thought it might be something for you. 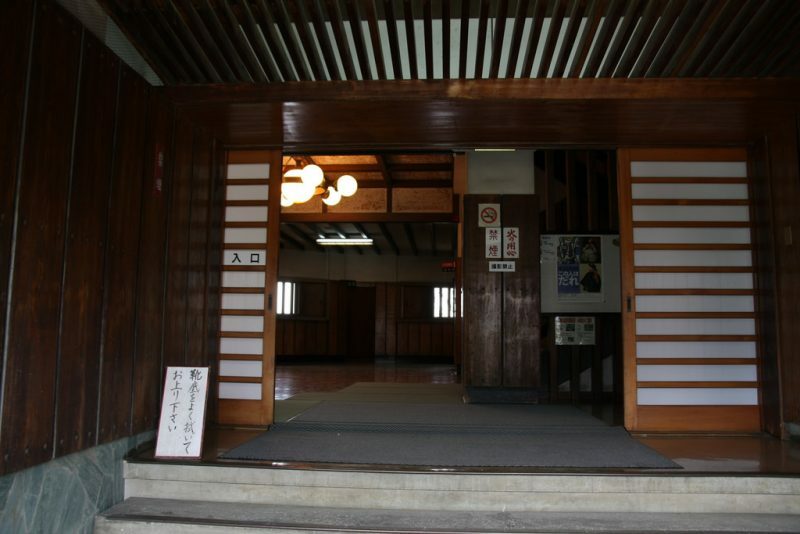 The article is called 5 Things to Know about Wakayama Castle and is located at http://trip-n-travel.com/listicle/14662/. Wakayama Castle was established in 1585 at the mouth of Kii River in Wakayama prefecture, Japan. Wakayama castle was built under the supervision of Toyotomi Hidenaga who was Hideyoshi’s brother. Wakayama Castle is located on the same site as Ota Castle that is a rebuilt temple for Japanese Buddhism. From 1600 the Castle was ruled by the Tokugawa lords and its current appearance is because of the renovations made by Tokugawa Yorinobu, the 10th son of Tokugawa Leyashu in the 17th century. 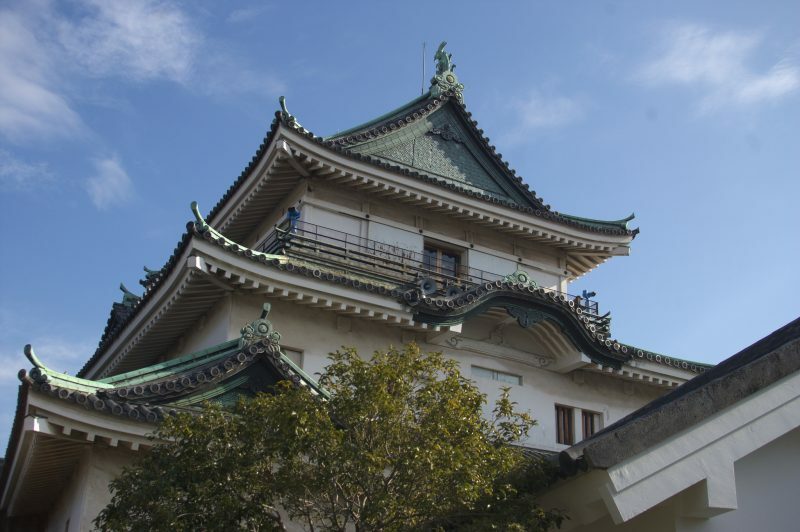 During the Edo period (1867), the Castle was opened to the public. It was rebuilt again in 1958 out of concrete after the bombing during the World War II as a symbol to the city and a historical site. With that in mind, let’s have a look of what the Castle has to offer. Source: Richard, enjoy my life! The Castle consists of two gates. 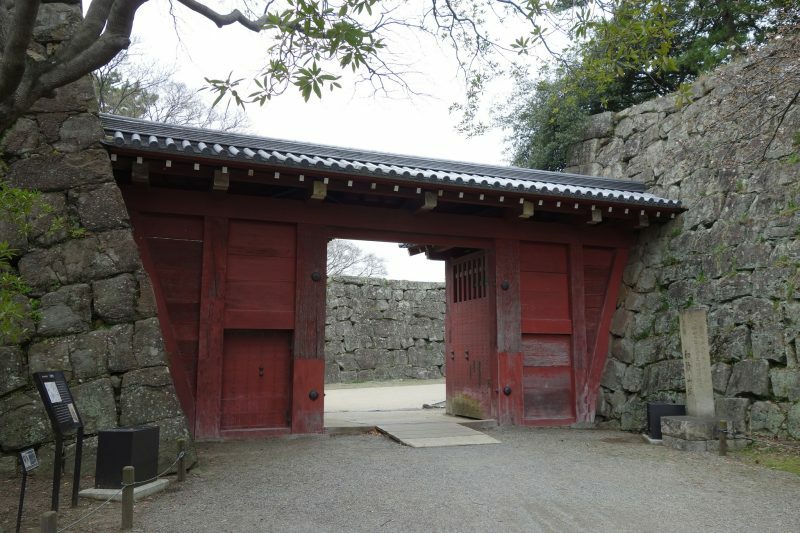 The Otemon gate that was rebuilt in 1989 and the Okaguchi gate that continue to keep the complex style of the castle unique. It is said the gates complement the concrete walls of the Castle. When you visit the castle your eyes will be met by a beautiful garden on the ground of the castle. 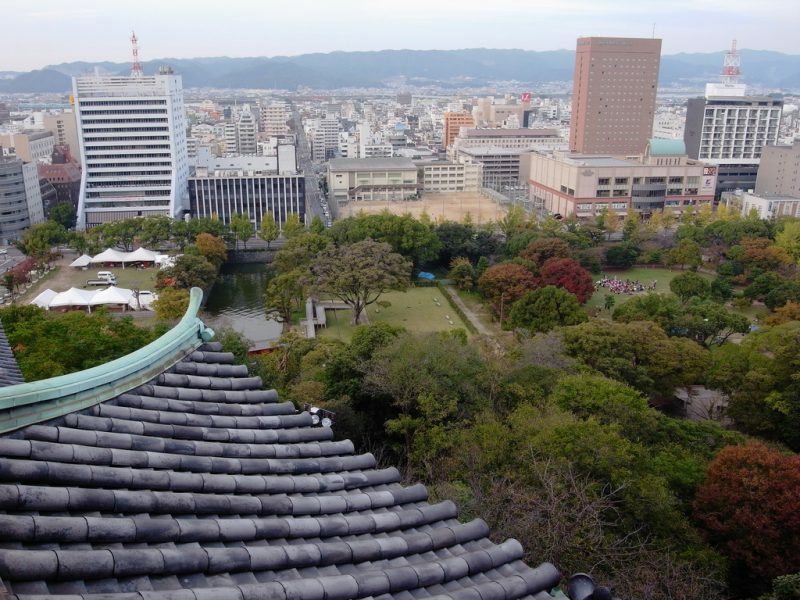 It is a traditional garden known as the Maple Leaf Valley Garden, which was built during the Edo period. 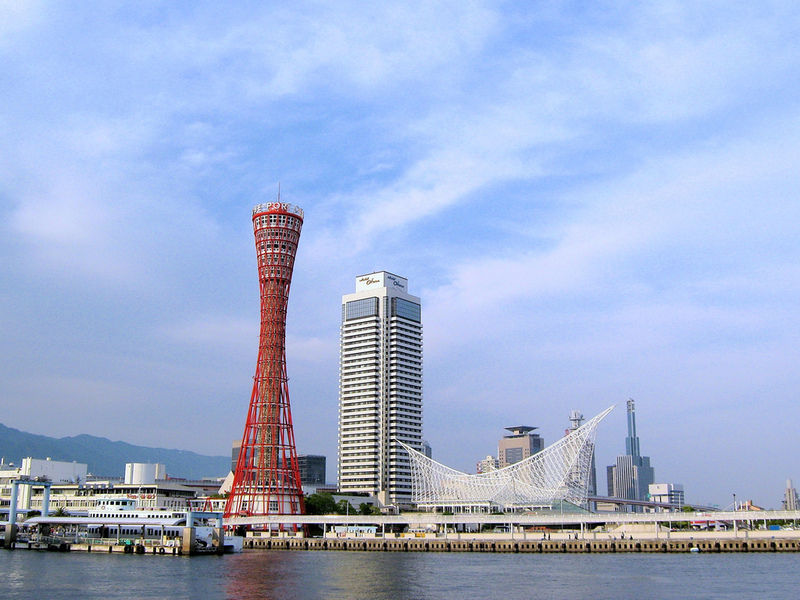 You may want to visit during the Hanami season that is March and April which; is the best time for most of the Japanese. This is the time flowers turn color and bloom. 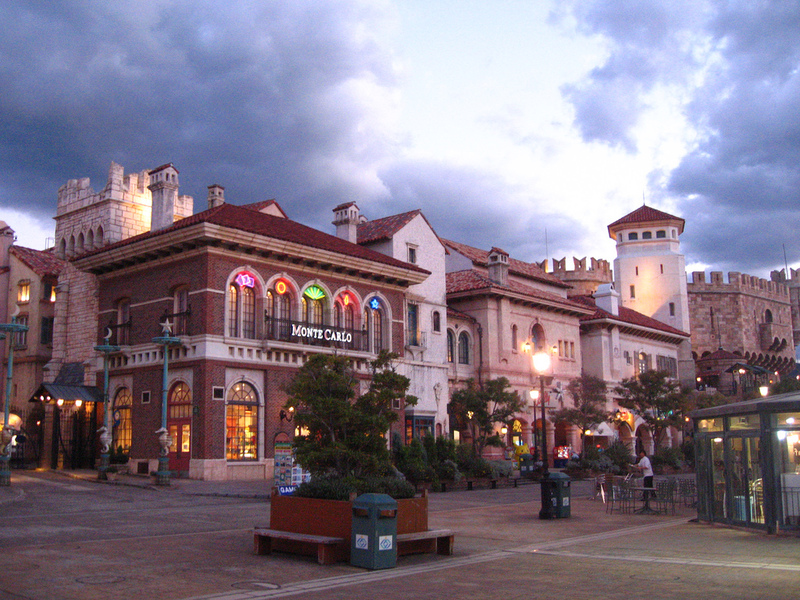 The castle consists of a well-designed Wakayama Museum of Modern Art. Consisting of a handful collection of both Japanese and western contemporary art and other works from famous artists. 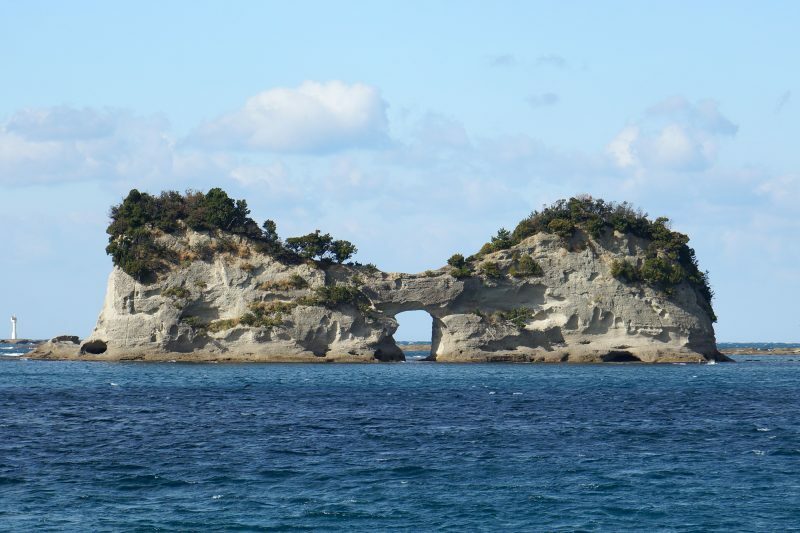 It was opened in 1971 as a history and culture of Wakayama prefecture. 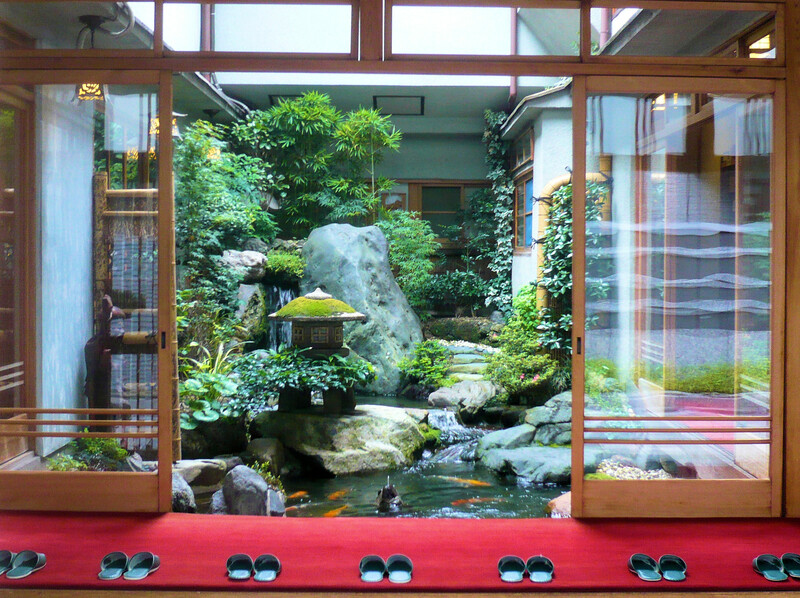 Most of the collections inside are traditional Japanese paintings, sculptures, oil paintings, and art prints. The museum allows/hosts seminars, small-group gatherings, workshops and concerts. Wakayama Castle is at the top of Torafusu hill that rises above the center of Wakayama City. 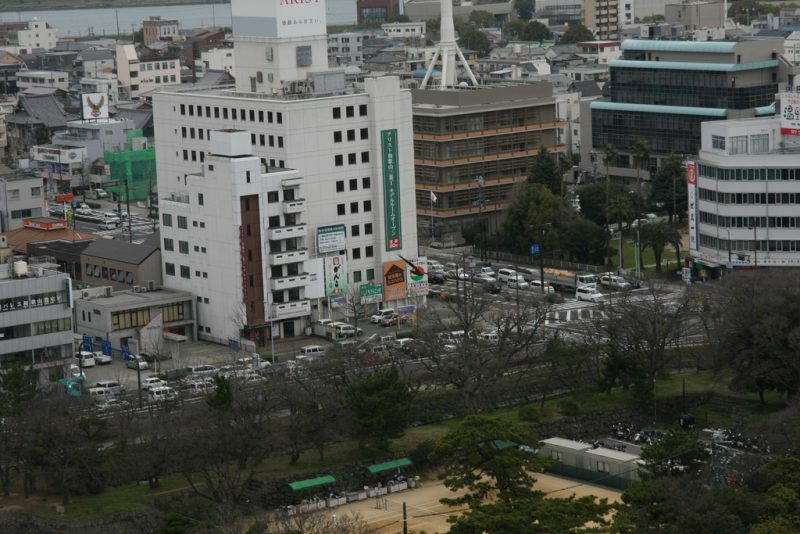 This provides an awesome view of Wakayama city and its beautiful landscape. You will get to see the Kino River meandering: that can be the first thing you can do for your sight seeing visit. Don’t forget to look at how the wall stone layers are placed. 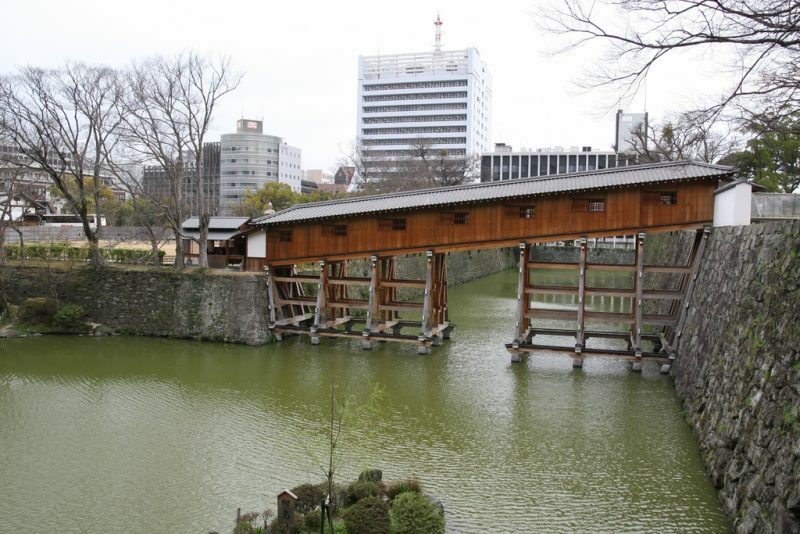 This bridge was constructed during the Edo period. It was used by the feudal lord and their servants to move between the government offices on the outer citadel and their houses and to the western citadel to the garden. It was constructed with a roof making it difficult to see people crossing. It has a rare structure slanted at 11 degree angle with steps that prevent slipping. This is one place worth passing through. As you know, Castles are owned by kings who symbolizes power. 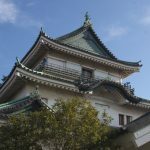 Wakayama Castle carries all the memory that you need and offers a sweet atmosphere as you move around that makes you feel like a king as you enjoy its history.